Austin residents have some of the most unique and lovely homes in the country. We absolutely love designing complementary pool features and settings for their backyards. In just the past few months we have enjoyed working on a pool resurfacing project in Tarrytown, a firepit & LED lighting design in Rollingwood, and a custom stone deck & BBQ pit project in Cherrywood. Note: If you are needing remodeling or renovations services to start in the month of April we now have limited availability. Please call us to determine what the specific availability is for your area. 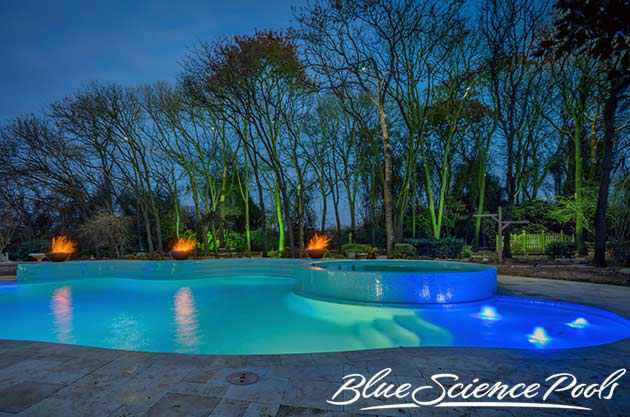 Blue Science is your source for quality pool remodeling and renovations in the Austin area. 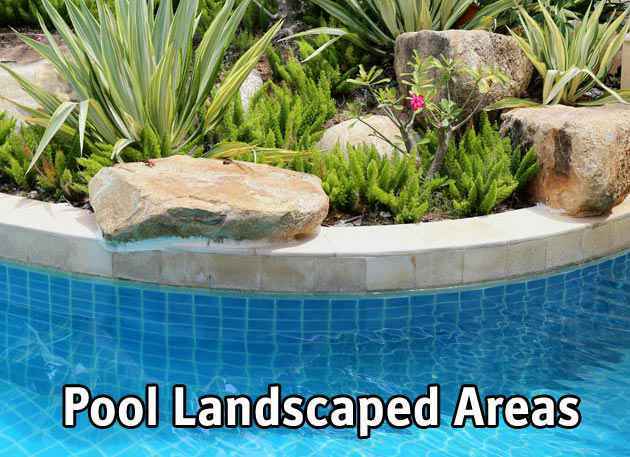 Our team can transform your backyard area into that breathtaking design you've been imagining. 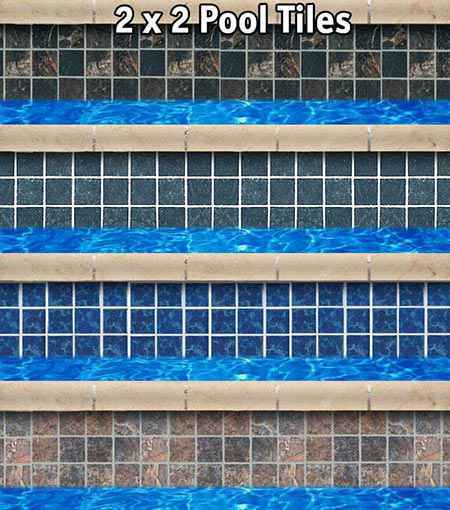 We think a satisfied happy customer is the only honorable conclusion to a pool project, and our brand stands for just that. Let us bid for your backyard enjoyment - your business. 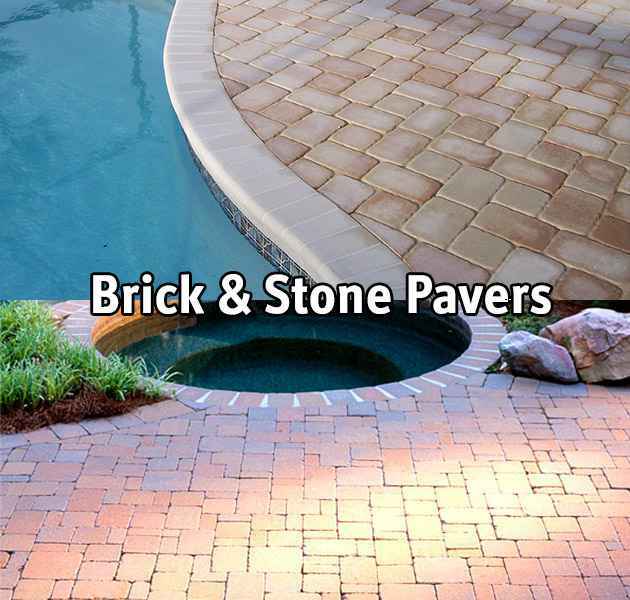 Unfortunately we can not recommend traditional plaster with color for pool surfaces due to its strong tendency to fade quickly along with its shorter warranty coverage. Need a professional recommendation? 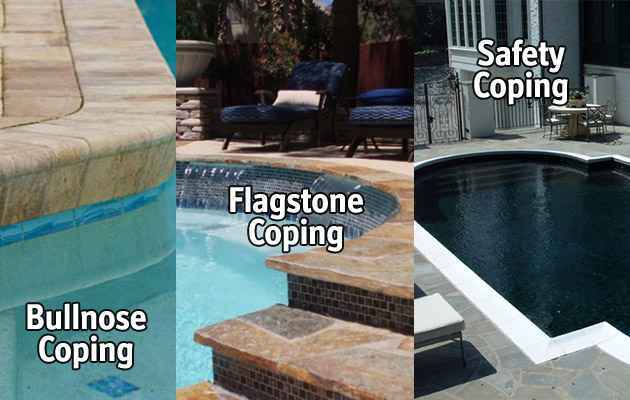 The remodeling pros at Blue Science of Austin can work with you to help choose that ideal pool surface. 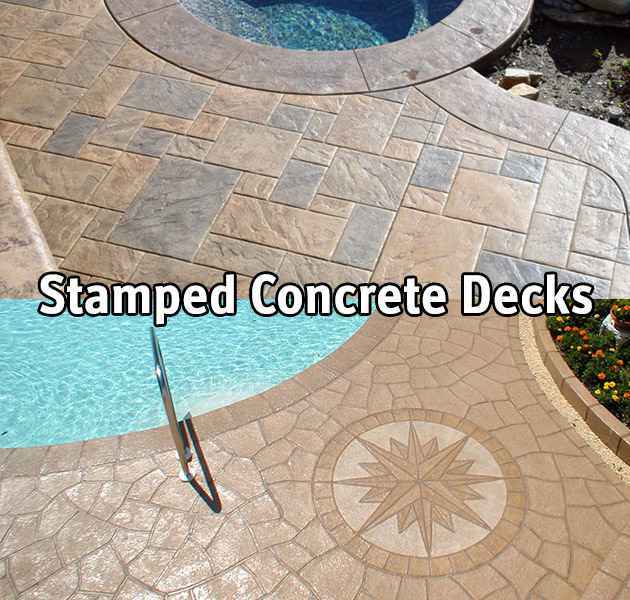 Your pool deck is the foundation of your backyard space. It creates space and provides an area to entertain yourself and others. 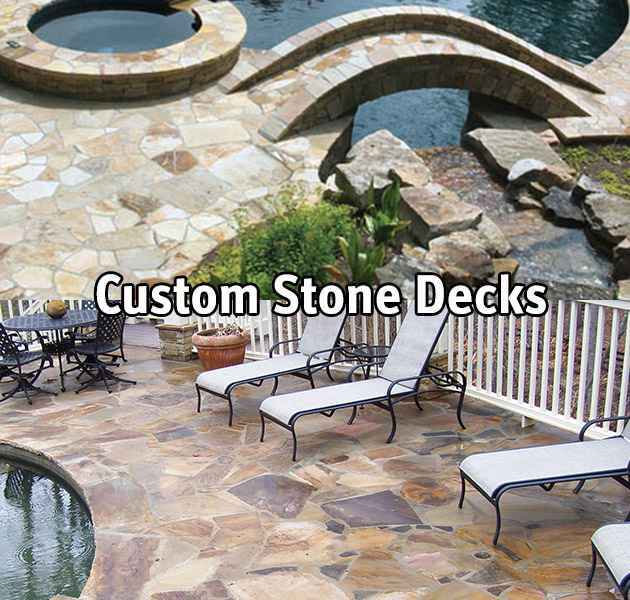 Blue Science of Austin knows all types of decks: poured concrete, decorative concrete, colored and stamped concrete, custom stonework, brick pavers, travertine stone, etc. We'll help you weigh the pros and cons of each type. 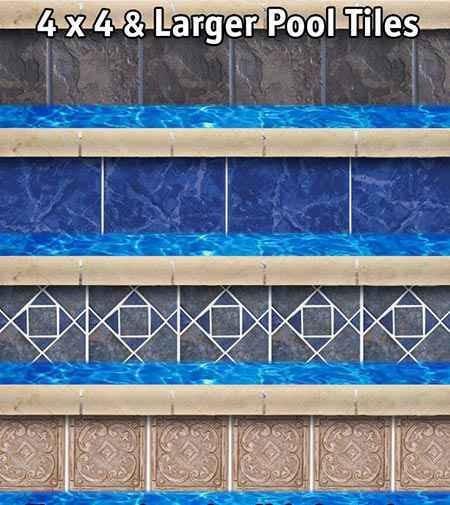 The right design of pool tiles can significantly affect the appearance of your swimming pool. 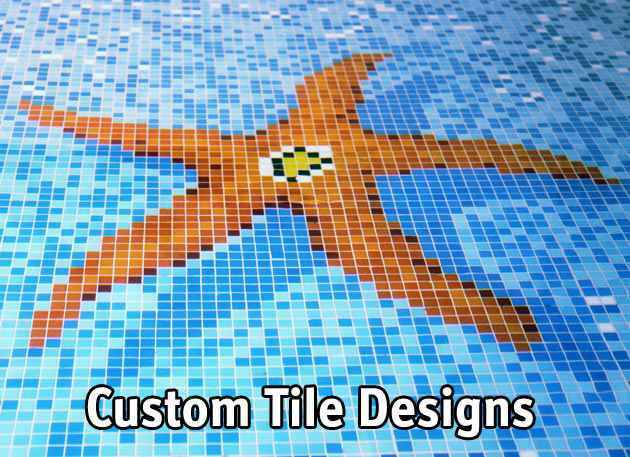 They give a custom design that will be unique to your pool. 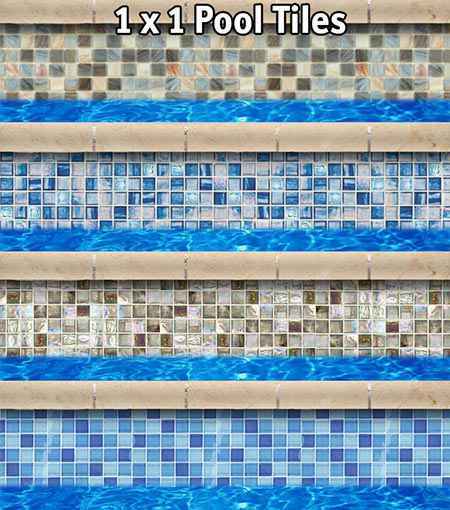 We can help you choose the shape and color of a pool tile design for any part of your pool. 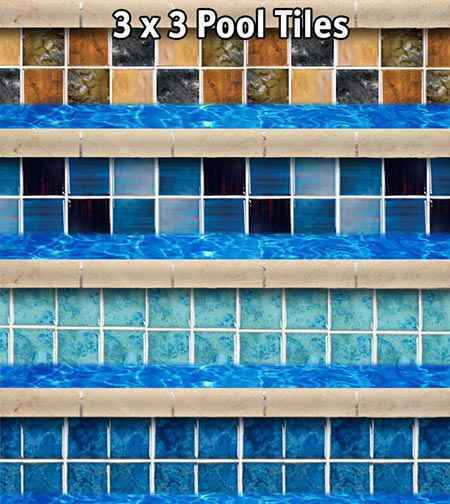 Some Austin residents dream of a bright and glossy set of waterline tiles to add a distinct wow factor, while others desire a neutral earth tone. Whatever your tastes, we'll provide. Fellow Austin residents - have you noticed your swimming pool becoming more problematic to keep clear and blue over the years? It may be time to upgrade your pool's filtration system. Have you ever entertained the idea of a pool heater or some of those pool automation features showcased in home magazines? Blue Science works with local pool owners to choose the proper equipment for their pool's layout. Equipment upgrades are commonly planned in conjunction with other remodeling updates in order to receive the most long term value from your investment. Our Austin plumbing technicians can upgrade your complete plumbing system during any pool decking project. Since it does make better long term sense to pour a new deck over new plumbing lines, we recommended grouping a plumbing renovation with a deck remodel. 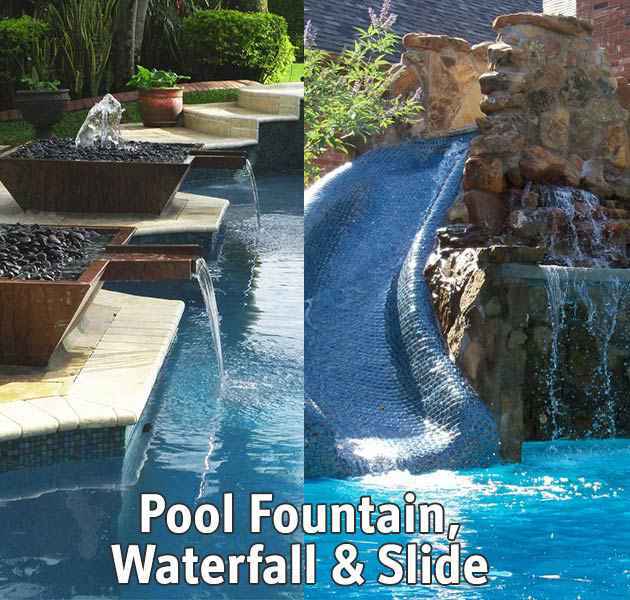 Plumbing upgrades are also necessary for specific pool features such as fountains, slides, and waterfalls. When we lay your brand new plumbing lines we will also install a new automatic fill line and a vacuum line for your pool sweep! According to many new reports, Austin is one of the fastest growing cities in the United States today with over 820,611 residents encompassing 297 sq. miles. Austin is not only known as the Capital of Texas, but it also boasts a large music scene, historic district, and lively night life. Here one can also find a large parks department that has some of the best kept and most beautiful parks in all of Texas. 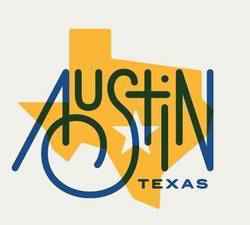 Austin was first incorporated into our company in early 2013, and will be a great place for our company now and in the future.